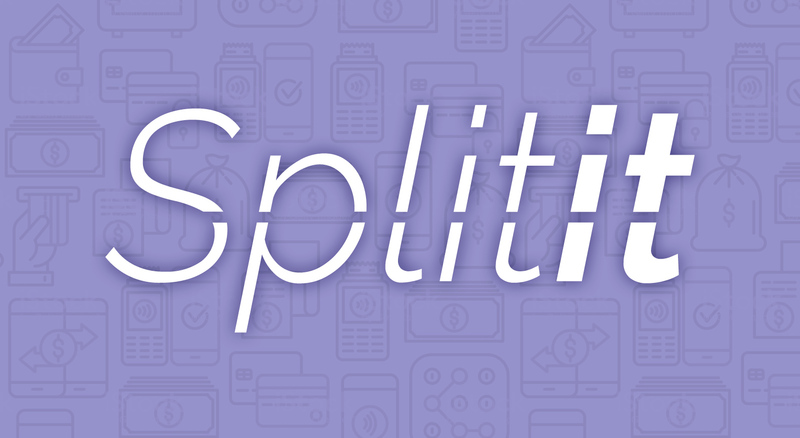 Now you can give customers the benefit of using credit cards while utilising the installment payment solution thanks to Splitit. Splitit is a relatively new contender to the installment payment providers that’s fast becoming a go-to solution for businesses around the globe. Merchants can essentially provide shoppers with a streamlined payment solution that will boost your sales, increase conversion rates and generate a higher average order value. Splitit allows customers to split the total payment of a purchase over several months using your credit card. This service is free and unlike some other instalment payment providers, it doesn’t require a credit check as this part is handled by the bank who issued the credit card. Splitit allows customers to pay off a purchase for up to 36 months, meaning products will quickly become more attainable for the end user; especially expensive items. Since the payment solution sits on the rails of Mastercard and Visa, customers can still get their credit card transaction benefits (Points, Travel Miles etc). When shopping online, the customer simply needs to go through the traditional checkout process, select the Visa or Mastercard credit or debit card they would like to use and decide the number of monthly payments. Splitit can be used in four ways. Monthly Installment Payments Shoppers can split their purchases into up to 36 interest-free monthly payments using their existing Visa or Mastercard. Get Now, Pay Later Shoppers get the chance to try out items for up to 90 days and then decide if they are going to keep it. After they decide, shoppers can then go ahead and pay in in full, or start an installment-payment plan. Debit-Card Installment Payments Shoppers can split their purchases of $400 or less into up to 3 interest-free monthly payments using their existing debit cards. 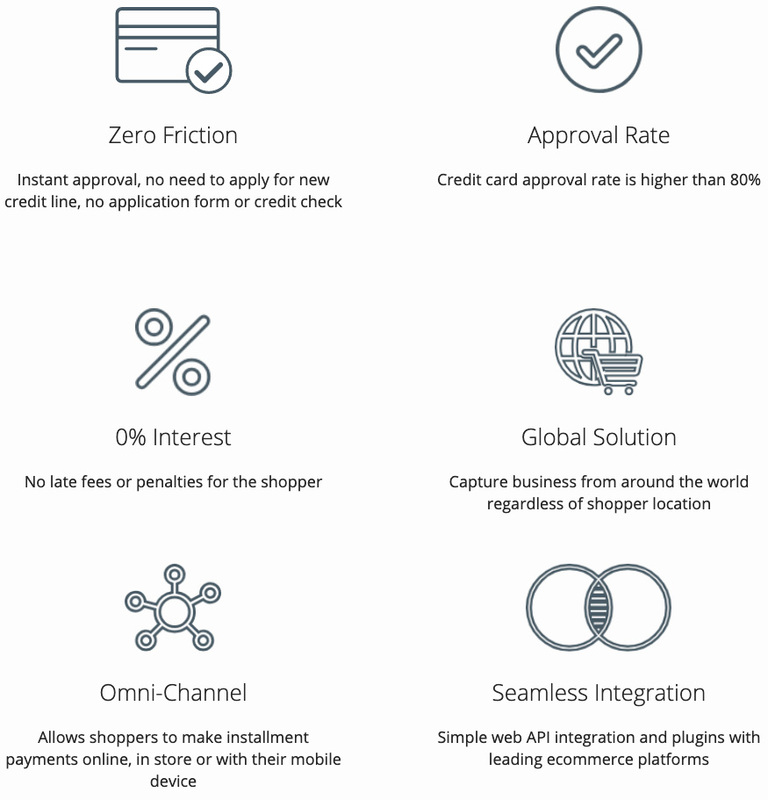 Splitit allows merchants to offer personalised installment payments for customers anytime and anywhere, using their existing credit card, with no changes to the merchant’s risk. If you are looking to improve your online store sales, speak with a OnePoint team member about setting up a Splitit merchant account and integrating with your eCommerce solution. Need to speak with us about your project? Call our office on 07 3444 0045 or submit the form below and we will be in touch!